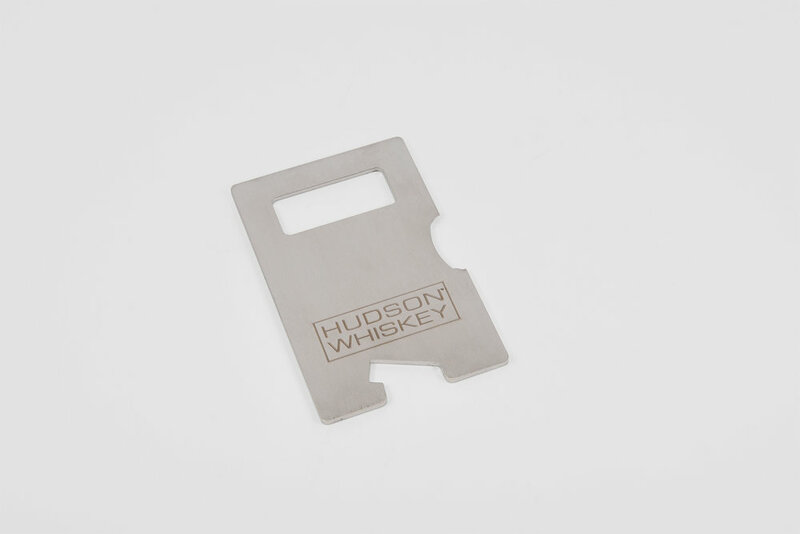 Bottle openers are a popular choice when it comes to small POS material. 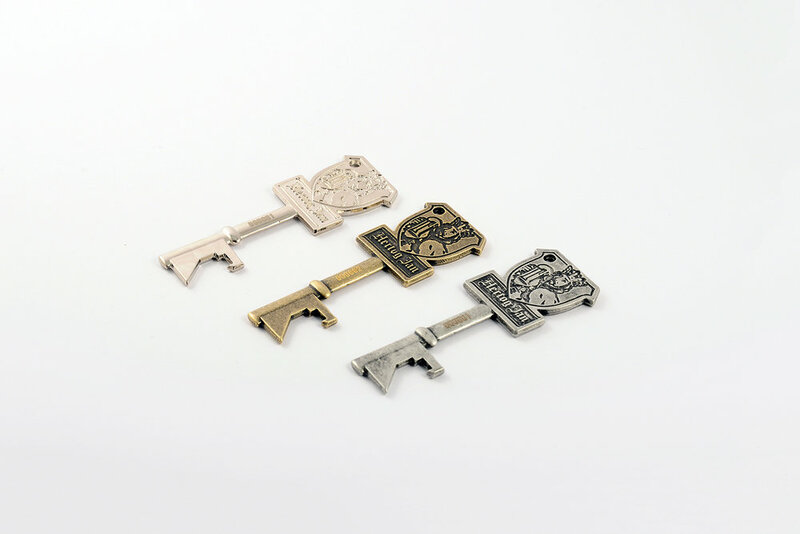 Through their design they can highlight a brand’s specific style and they are at the same time a very functional item. 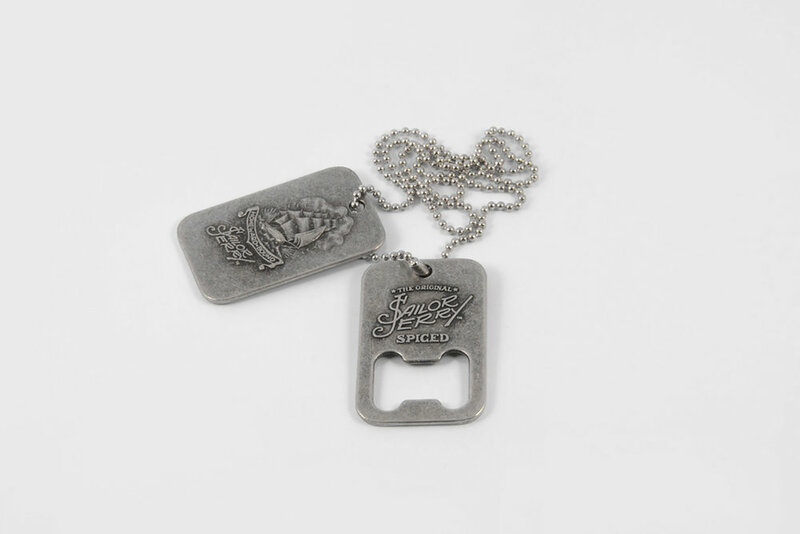 We design and produce bottle openers cast from massive metal. You can choose amongst different finishes, e.g. 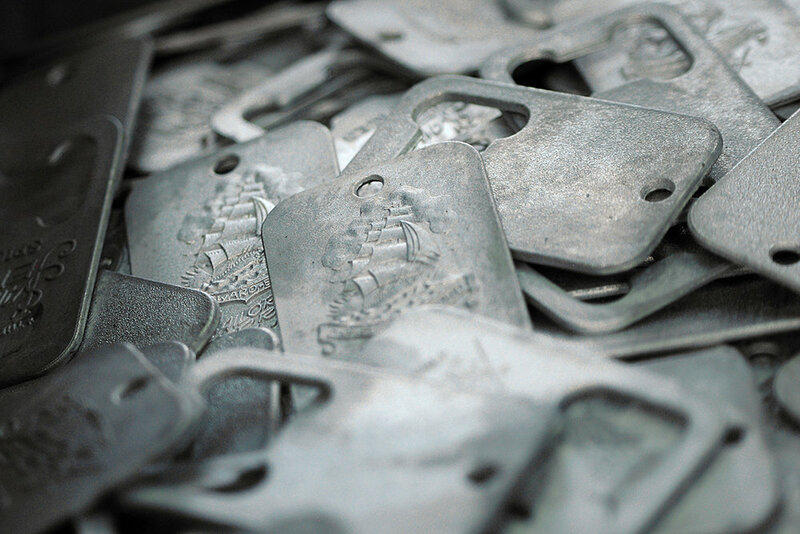 antique, glossy or matt, and by doing so match your brand’s visual identity. 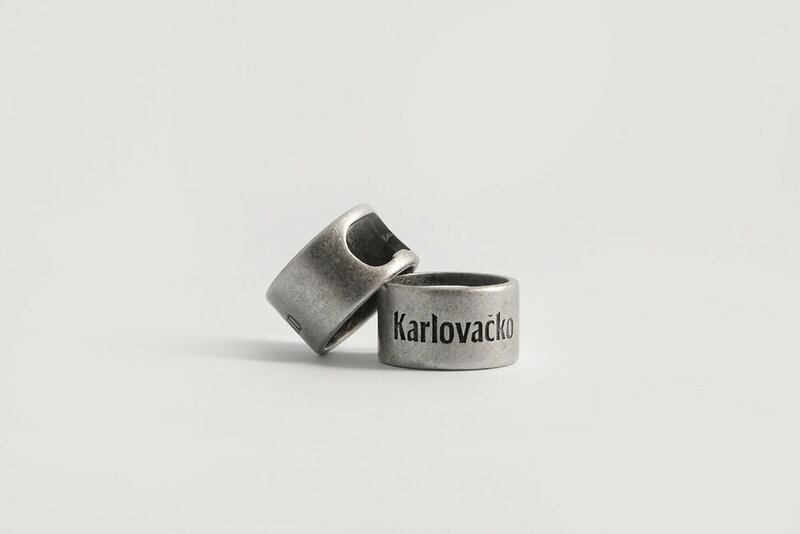 An additional option we offer is to integrate a magnet into the back of the product. 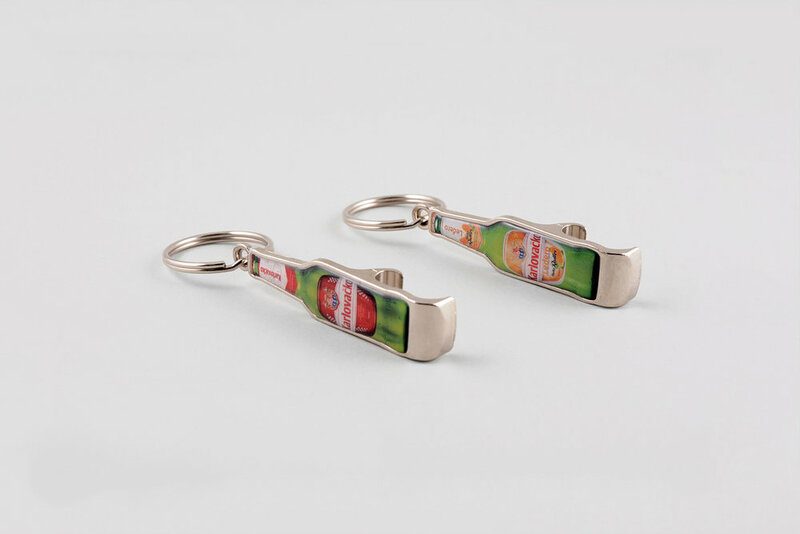 The bottle opener function can be part of a keychain, a ring or a stand alone product. 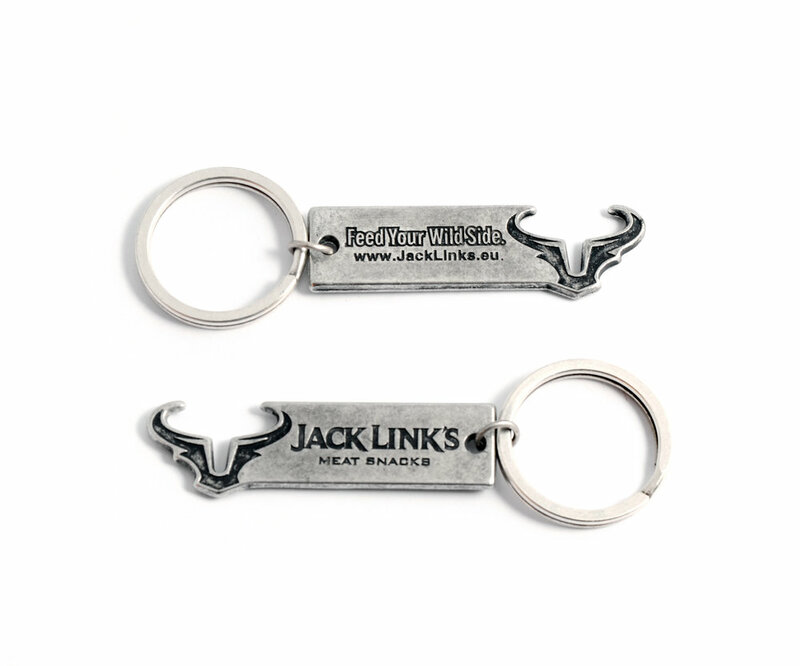 Looking for a bottle opener that fits your unique brand?